A link to an article written by Elias where he gives specific suggestions for vocabulary for the classroom. The Greater Good provides a quiz which tests personal empathy. This site explains how to use the simple card game (for ages 5 to10) to reinforce empathy. Print out the 16 free empathy situation cards and pass them out to students. Students take turns reading and answering how they would feel in each situation. Start Empathy launched the Think It Up education campaign to support learning projects centered on empathy. 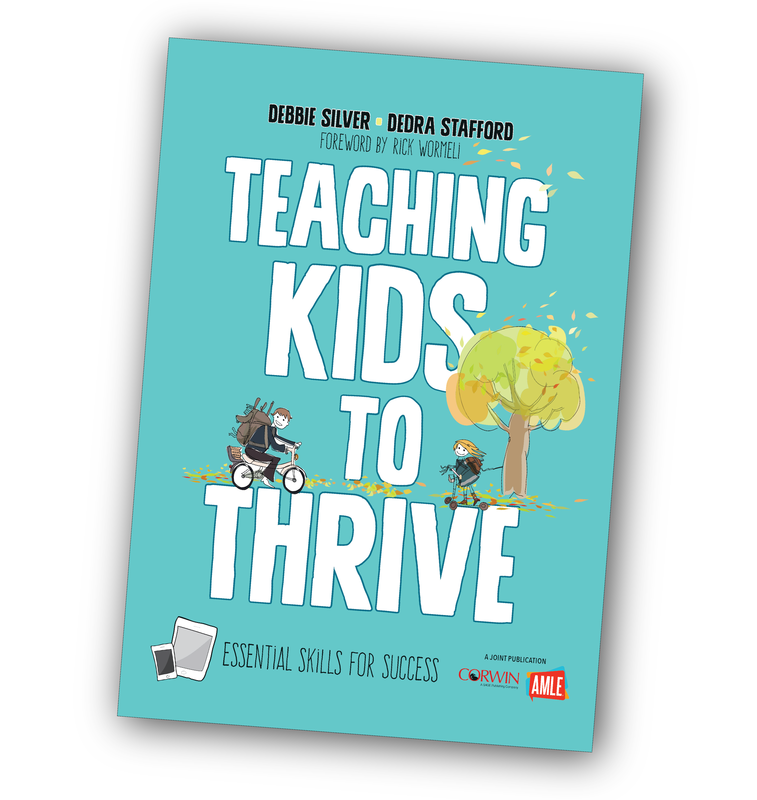 The site offers fee school toolkits, videos, and classroom activities as well as links to other sites that offer empathy activities. This site offers research links, resources, and educational empathy activities. Take a look at the Sociograms activity which can help identify children who may be having problems connecting with their peers. This video depicts an experiment where refugees to Germany and Berliners sit opposite each other at a table and look into each other's eyes. Psychologist Arthur Aron found that after looking into someone’s eyes for just 4 minutes, even complete strangers can feel closer to each other. The mission of Jeremiah’s Hope is to create kindness in schools and communities. This site offers classroom resources, videos, and activities that can promote kindness and empathy in the classroom. We particularly recommend the “Choose Kindness Everyday” program. Cool School provides a free simulator with real scenarios and opportunities to make choices to resolve classroom conflicts during the game. During this Sesame Street video Mark Ruffalo and Murray the Monster talk about what the word empathy means in a child-friendly way. While watching this cute animation video about empathy, students can mirror the emotions they see as they sing along aided by the written out lyrics. Created from start to finish by eighth-grade students in Kalispell, Montana, this video challenges viewers to look for ways that empathy can change the world. The Roots of Empathy program teaches students how to be empathetic by having them observe a baby in their own classroom. A facilitator asks students to think about what the baby is experiencing and feeling, as the baby explores the classroom. An overview of the program can be seen in this video.